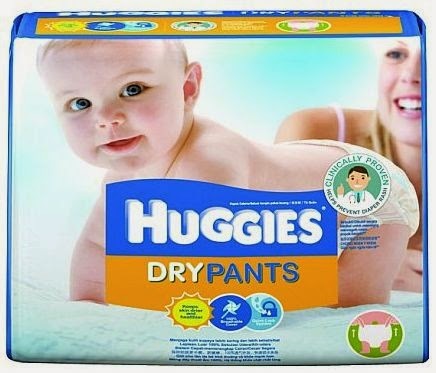 Free Huggies Dry Pants Sample! I do have an active 2-year old and according to their product description, this is designed for active babies with new features to provide superior comfort and protection, keeping babies dry and comfortable. Now that sounds promising! When you register through http://on.fb.me/1lJqtu3 to get your free samples, you will be asked some personal information such as your name, mailing address, and phone number. If you're not comfortable giving out these information then I'm afraid this is not for you. I signed up and is really excited to receive and try my free samples. I'll post my review about it soon.